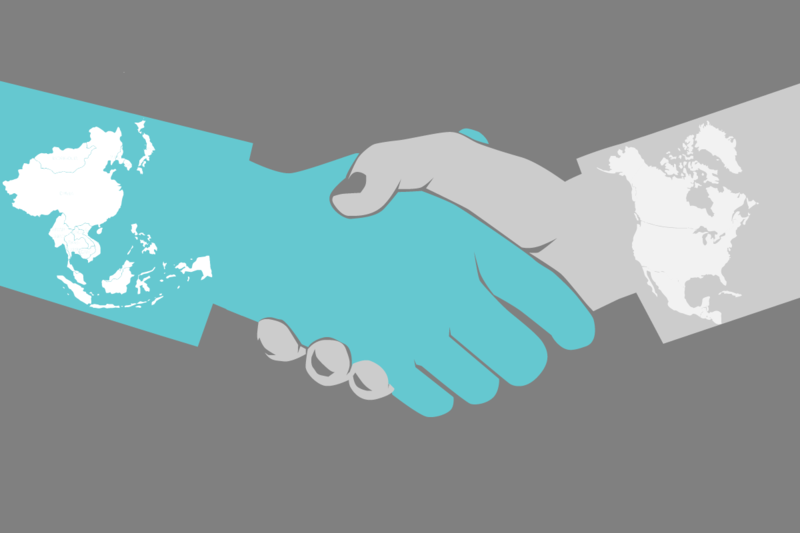 East Asians and Westerners view handshakes differently, new research finds. CHAMPAIGN, Ill. — Westerners view handshaking more positively than do East Asians, researchers report in a new study. Western men also rate handshakes initiated by men and women differently, the study found. 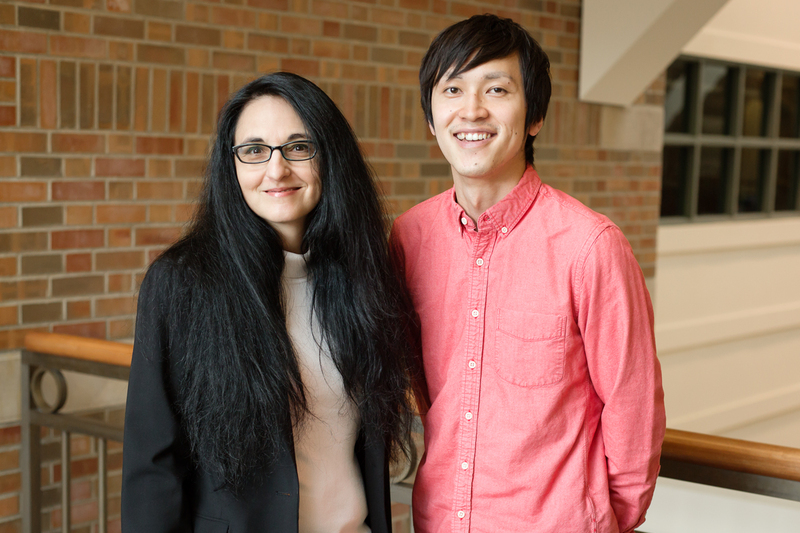 “We know from previous studies that handshaking positively affects people’s first impressions and evaluations of others,” said U. of I. graduate student Yuta Katsumi, who led the research with U. of I. psychology professors Sanda Dolcos and Florin Dolcos. 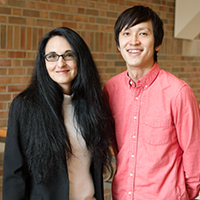 U. of I. psychology professor Sanda Dolcos, graduate student Yuta Katsumi and their colleagues found that Western men, in particular, value handshakes – but only with other men. The team showed 88 Western and East Asian men and women short videos of two avatar characters – a “guest” and a “host” – interacting in a business setting. The characters either shook hands at the beginning of the meeting or started their interaction without a handshake. After watching each video, participants were asked how interested they would be in doing business with the video’s host, and how competent he or she seemed to be. “Handshaking is an inherently Western behavior customary in business contexts, and it’s also a historically male behavior,” Katsumi said. He hypothesized that expectations about handshakes would change how positively people rated social interactions in the videos. The paper “When Nonverbal Greetings ‘Make it or Break it’: The Role of Ethnicity and Gender in the Effect of Handshake on Social Appraisals” is available online and from the News Bureau.